FREE towing within a 15 mile radius! Everyone hates being left without a vehicle. Allow us to save you the headache! 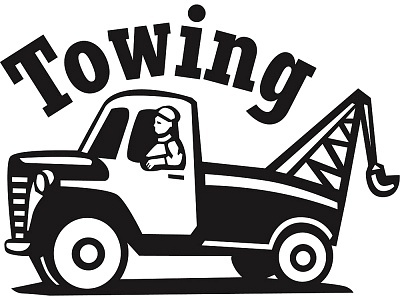 We offer FREE towing within a 15 mile radius from our location here at HW51 and Aspen. For best use of your time, please schedule in advance. To schedule your service contact our service team at (918)258-8000! See dealer for details. For any questions, call in advance. Must be within a 15 mile radius. Offer Expires 04-30-2019.